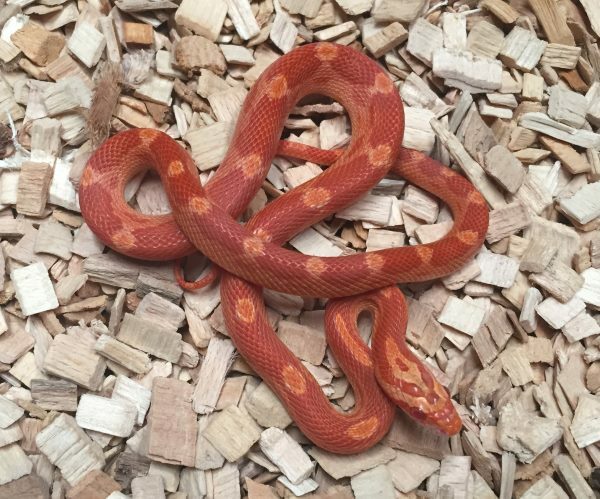 For a first snake you can’t go wrong with a corn snake they come in 100s of different colours and patterns, don’t grow too big and are simple to look after we can provide a set-up and all the information needed to get you going at Mansfield Aquatic, Reptile & Pet Centre. 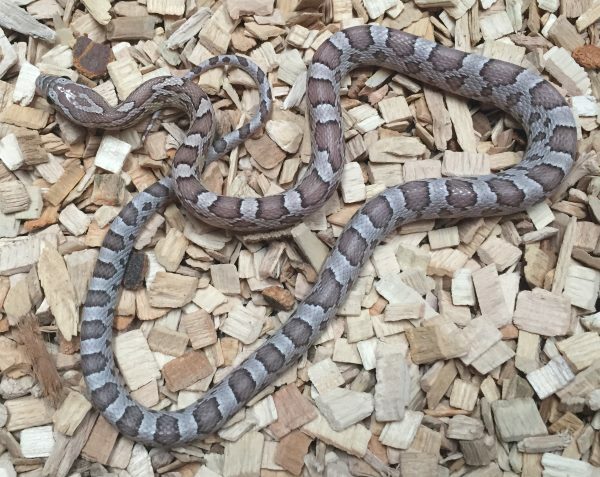 At the Marp Centre we are open 7 days a week including bank holidays. 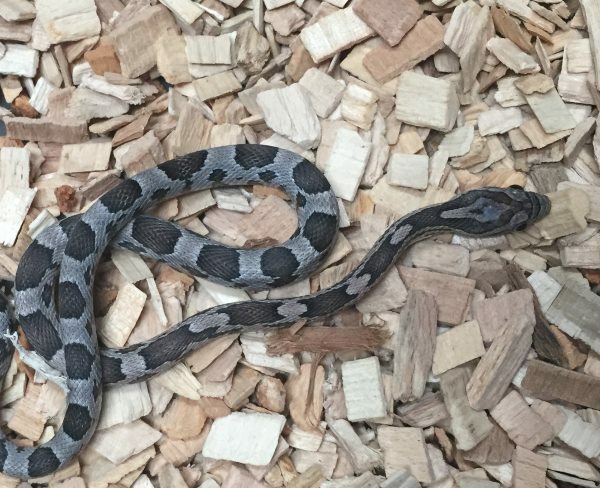 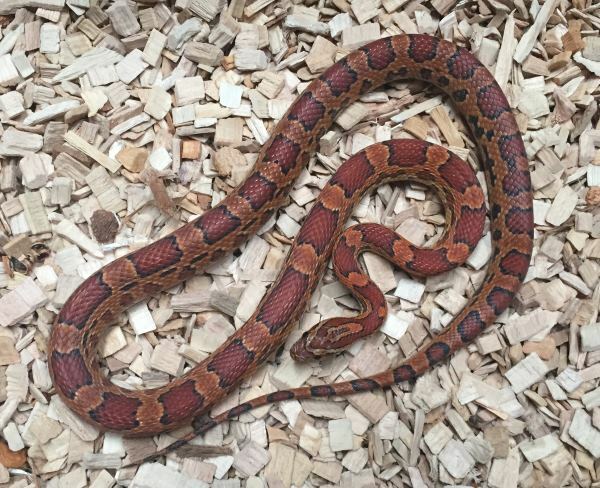 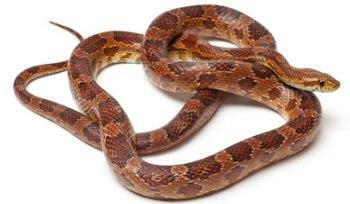 Please contact us if you would like further information or pictures for a particular corn snake or if you are travelling to purchase to check on price and availability.